Home / Learning Centre / Cold Pressed vs. Smoothies - What's The Difference? Cold Pressed vs. Smoothies - What's The Difference? Have you seen ‘cold pressed’ juice bars popping up around your city? We certainly have in ours! Yes, cold pressed juices seems to be the latest trend in getting our fruit and vegetable fix through a straw. But before we ditch our conventional drinks and go cold pressed, what does it actually mean? Cold pressed refers to the method of extracting juice from the fruits and vegetables. Instead of being ground up as per usual juice practice, the juice is ‘pressed’ with extreme force. This is in contrast to a smoothie, which combines the fruits, vegetables and other ingredients into a blender. When fruits and vegetables are ground up by a normal juicer, this is usually done by being cut into fine pieces using blades. It is said this process actually removes some of the nutrients such as vitamins and minerals from the fruits and vegetables, which is a shame because that’s what most of us are consuming them for! 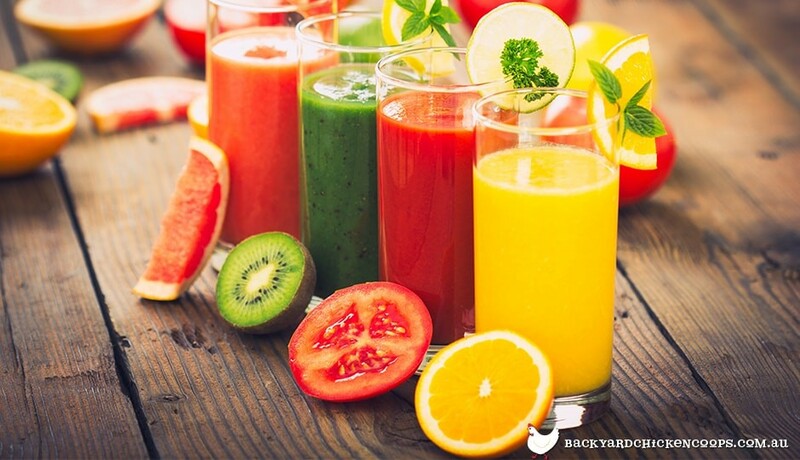 By pressing down on the fruits and vegetables instead, the juice is closer to its rawest form, therefore it keeps all the nutrients that are usually lost by a normal blending process. In summary, a natural taste with more vitamins! Can I cold press my own drinks? Rather than mustering all your brute force to press down on the fruits and vegetables, it’s probably easier just to buy yourself a cold press juicer if you want to make these drinks at home. You can find them at most homewares stores - they’re becoming increasingly popular! So, should I ditch my smoothies for good? Definitely not! Your daily smoothies, whether they’re green, fruity or a healthy sweet tooth substitute, are still very beneficial for you, and a great way to pack your diet with fresh produce. They still lots of great nutrients included, plus you get to add lots of yummy things like almond milk, cacao and peanut butter. Mmmm! If there’s a shop doing cold pressed drinks in your area, definitely give it a try and see what you think - you will be getting more nutrients from the fresh ingredients. Of course, you’ll never get more nutrients than from fresh fruits and vegetables you’ve grown yourself, or ones that are abundant as they’re in season. Growing your own juice ingredients is very rewarding! We’re interested to hear what you think about the cold pressed juice craze, comment on our Facebook page and let us know!